The new mine promises to create 4000 jobs during construction. A NEW $7 billion mega-mine in central Queensland's Galilee Basin that will create thousands of jobs and billions of dollars in royalties has been given the green light by the state's co-ordinator-general. 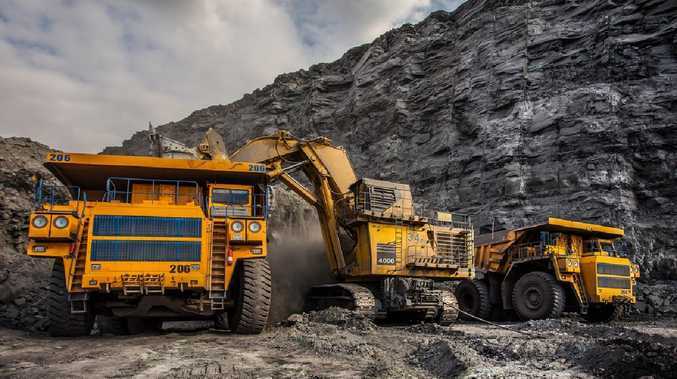 MacMines Austasia's 20,000ha China stone thermal coal project is bigger than Adani's scaled back plans for the first phase of its Carmichael mine. China stone is tipped to produce 38 million tonnes of coal annually at peak to supply power stations in China and other parts of Asia. The project will create almost 4000 jobs during construction and almost 3400 jobs when the mine is operational. It is expected to have a 50-year lifespan, contributing an annual average of $188.26 million in royalties for the State Budget in its first 25 years of operations. 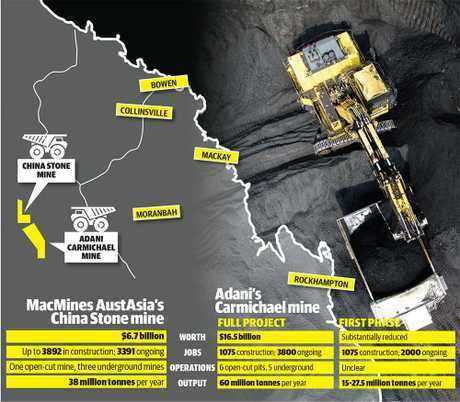 MacMines AustAsia's China Stone mine will be located next to Adani's Carmichael mine. It is situated beside Adani's project and is expected to loop into the Indian conglomerate's planned railway line. 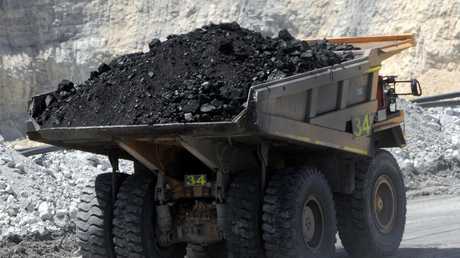 "After a thorough environmental assessment, Queensland's independent Co-ordinator-General has approved MacMines Austasia Pty Ltd's proposal to construct and operate a coal mine in the Galilee Basin, Central Queensland, subject to strict conditions," a spokeswoman for Co-ordinator-General Barry Broe said of the quietly made decision. The Commonwealth now has to sign off on the decision, with the project needing to secure finance after that. Other major approvals including the project's environmental authority also need to be achieved before it can get off the ground. The approval is expected to stir up a political hornets nest not just for the Palaszczuk Government - which has distanced itself from Adani's contentious Galilee coal mine plans after the project threatened to derail its re-election prospects - but also Federal Opposition Leader Bill Shorten. 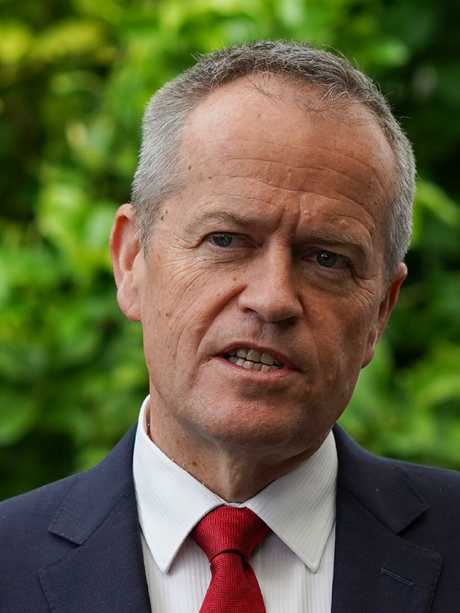 Mr Shorten this week outlined his energy plan including a transition away from coal-fired power stations. 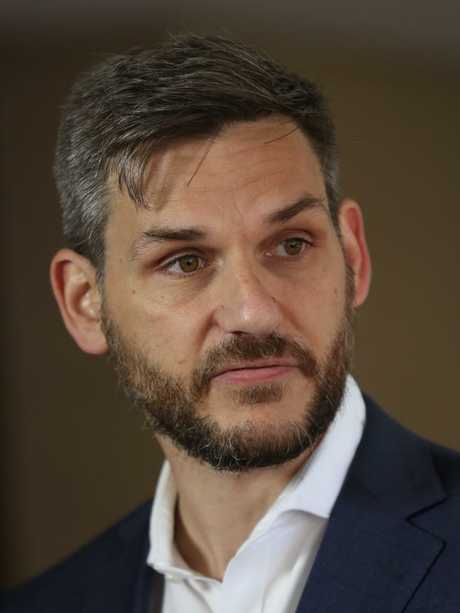 It also comes as the Greens attempt to wedge Labor in state parliament through a private members bill introduced by MP Michael Berkman calling for mining in the Galilee Basin to be banned. China stone will consist of one open-cut mine, three underground mines as well as rail loop and train-loading facilities, a power station and associated power station waste storage facility, an airstrip and an accommodation village. Adani's reduced first phase predicts annual output of 15 million tonnes per annum, increasing to 27.5 million and up to 2000 operational jobs. The eventual target is 60 million tonnes a year and 3,800 jobs. MacMines AustAsia’s China Stone is the sixth Galilee Basin project to be given approval by the Co-ordinator-General. MacMines Austasia - MacMines is a related entity of the China-based Shanxi Meijin Energy Group (Meijin) - is expected to make a comment on the approval next week. It is the sixth Galilee Basin project to be given approval by the Co-ordinator-General. Federal Resources Minister Senator Matt Canavan welcomed the co-ordinator-general's approval. "This underlines what a big opportunity for Queensland the Galilee Basin is. This has never just been about Adani. It is about opening up the first coal basin in Australia for 50 years." Queensland Resources Council chief executive Ian Macfarlane said new projects in the Galilee Basin would further strengthen the long-term outlook for the resources sector and provide direct benefits to nearby regions. "There are up to six mines that could open in the Galilee Basin. 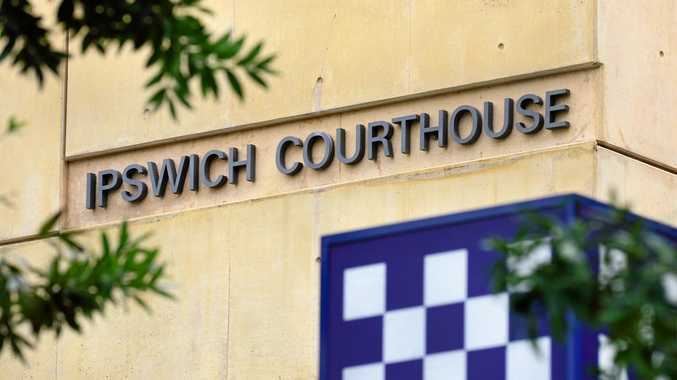 That's just the shot in the arm that regional towns need."